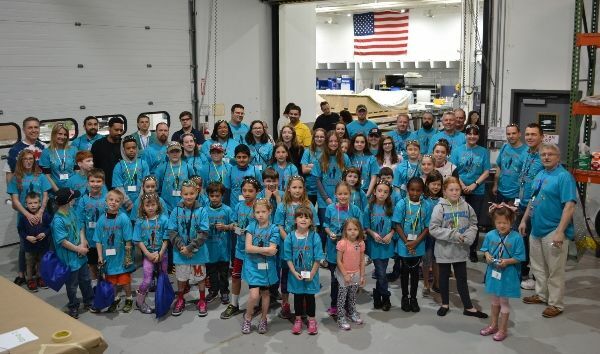 Engineering, science and teamwork took center stage at this year's Bring Your Daughters and Sons to Work Day on April 27. 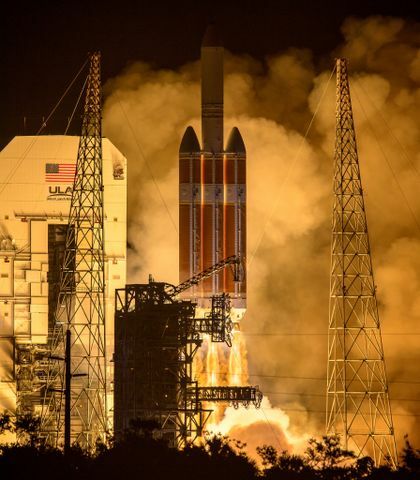 Hundreds of children visited our campuses across the country and participated in various activities that included launching bottle rockets, touring facilities and shadowing their parents. 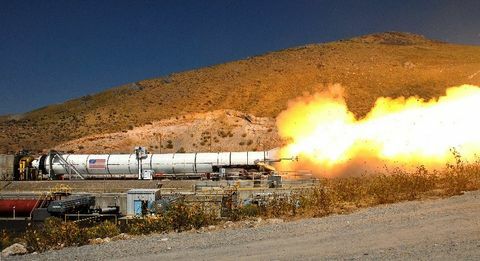 Take a look at a few snapshots of the day's activities from Orbital ATK locations in Arizona, Minnesota, Virginia and Maryland. 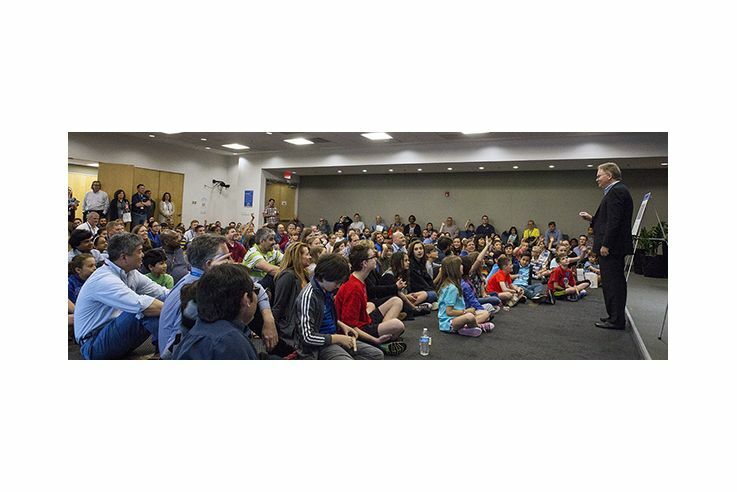 Orbital ATK President and CEO Dave Thompson welcomes children to the company's Dulles, Virginia campus on April 27. 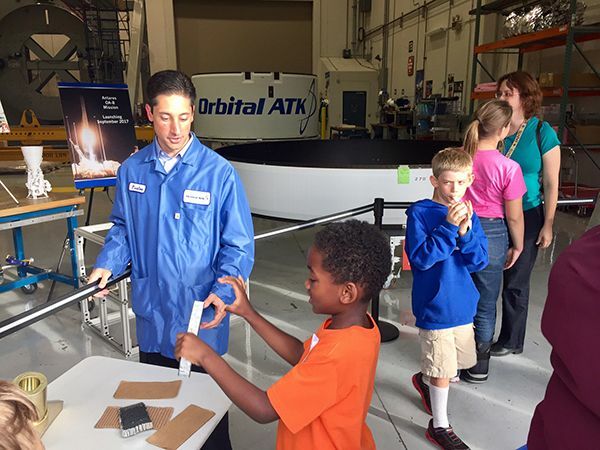 Children learn about rocket science in front of parts for our OA-8 Antares rocket in Chandler, Arizona. 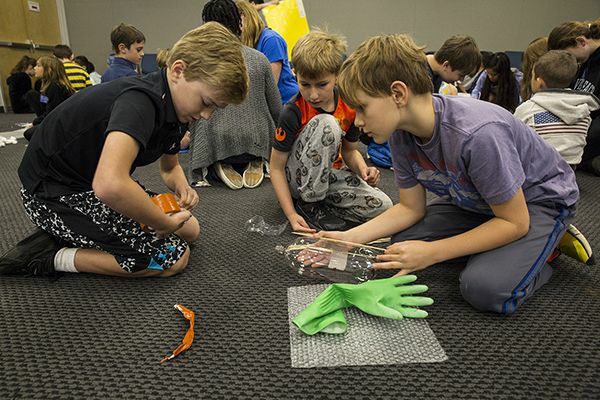 Future engineers begin to design and build their bottle rocket. 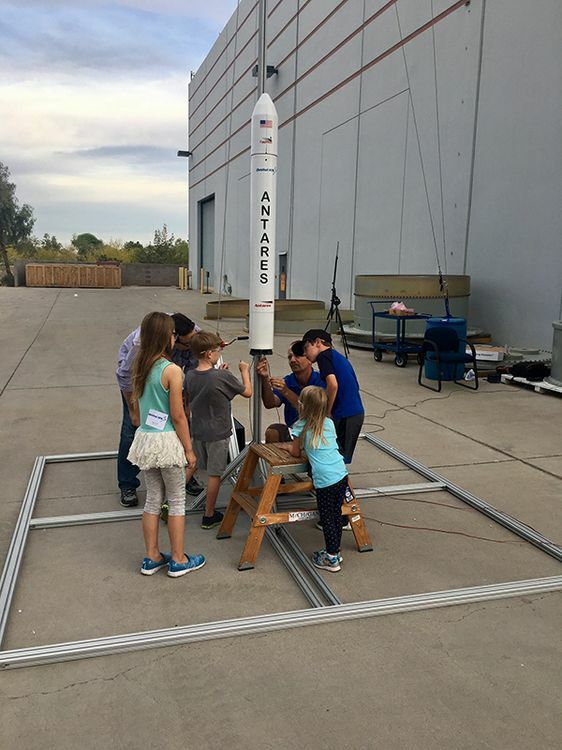 A group of children at our Chandler, Arizona facility help engineers connect igniters to the model Antares rocket in preparation for launch. 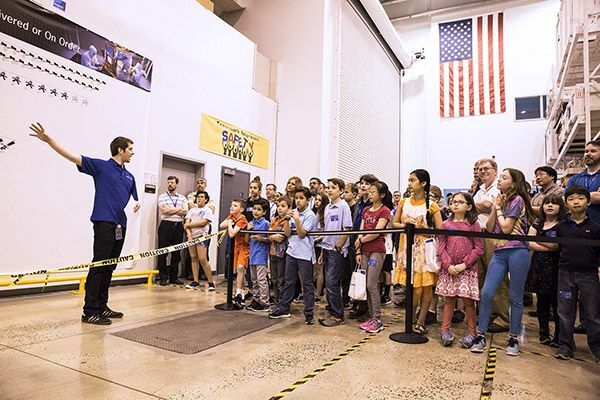 Children tour our satellite manufacturing facility in Dulles, Virginia. 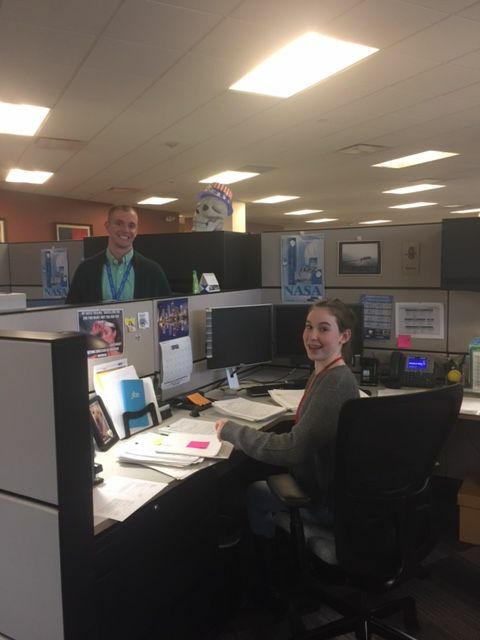 An eighth-grade student learns what it's like to be a corporate recruiter in our Minnetonka, Minnesota office. 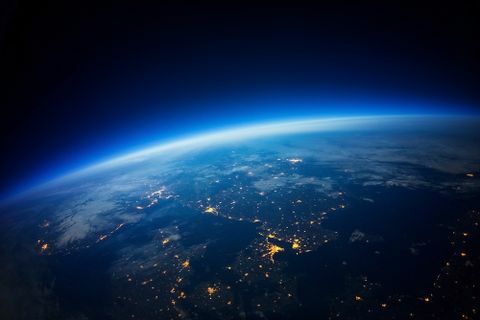 A team watches as their bottle rocket blasts off the launch pad. 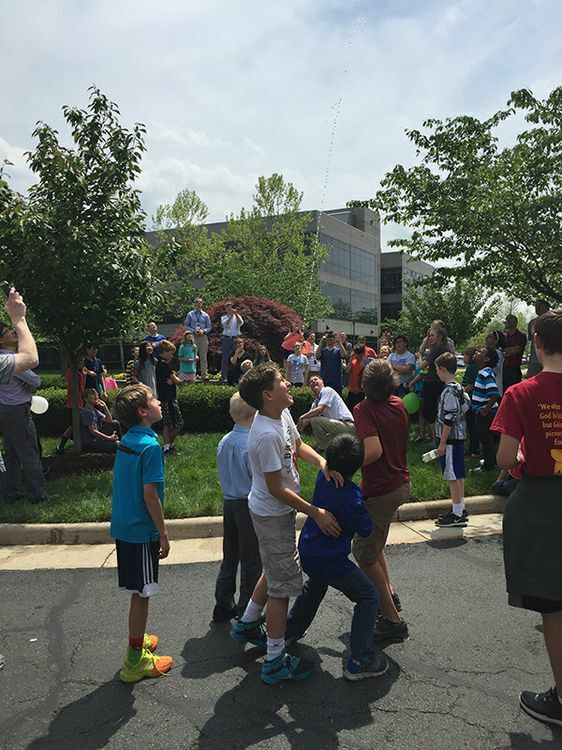 Children and parents at our Beltsville, Maryland office gather at the end of the day for a group photo.